Creates a new entry in chrome://flags for gesture navigation that will allow horizontal scroll gesture to navigate forward/backward. We assume the feature is still being worked on — although a "hacky prototype" was tossed together to test the concept, it presumably wasn't finished. 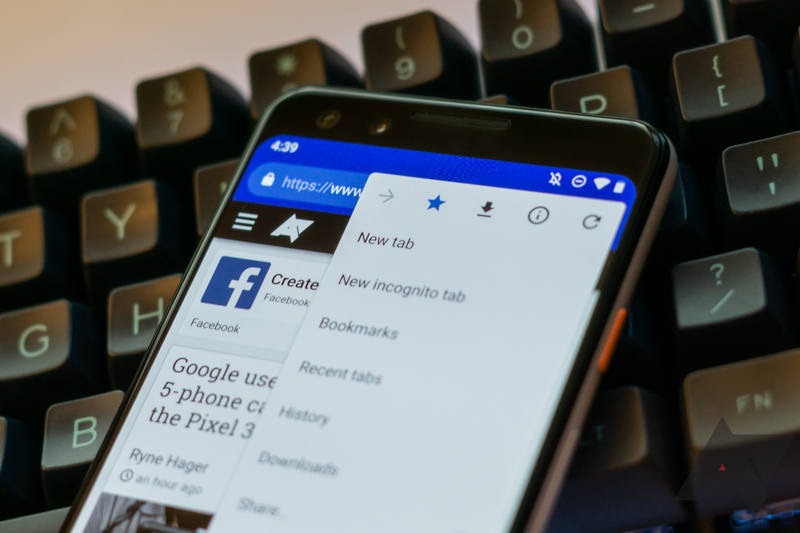 If a flag is being considered, it may not be too long in the grand scheme of things before the feature appears in a Canary or developer build of Chrome for Android. We'll just have to keep an eye out for it.